This is a high tech jersey for low-tech assaults on tracks and trails. You’ll likely never see a Biltwell jersey on an AMA podium, but don’t be surprised if a Hooligan dirt tracker passes you in one. 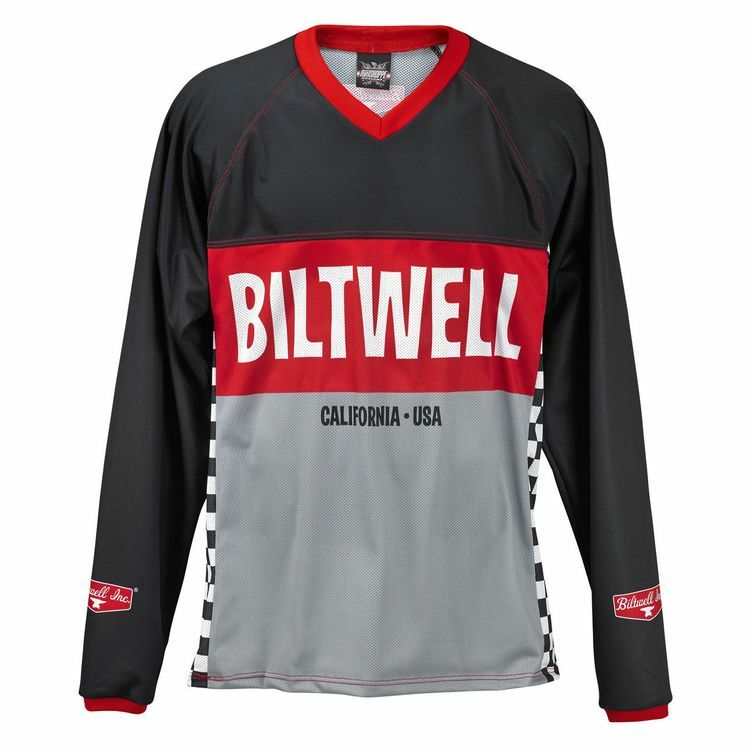 If you’re lean and mean, the Biltwell Comp Moto jersey sizing is true to form. If you like room to move, order one size larger.